At first glance, the “airplane airworthiness certificate” may sound a bit redundant. You have a plane, you have your registration, why would you need some other certificate to say that your aircraft is “airworthy?” moreover, what does that mean, anyway? 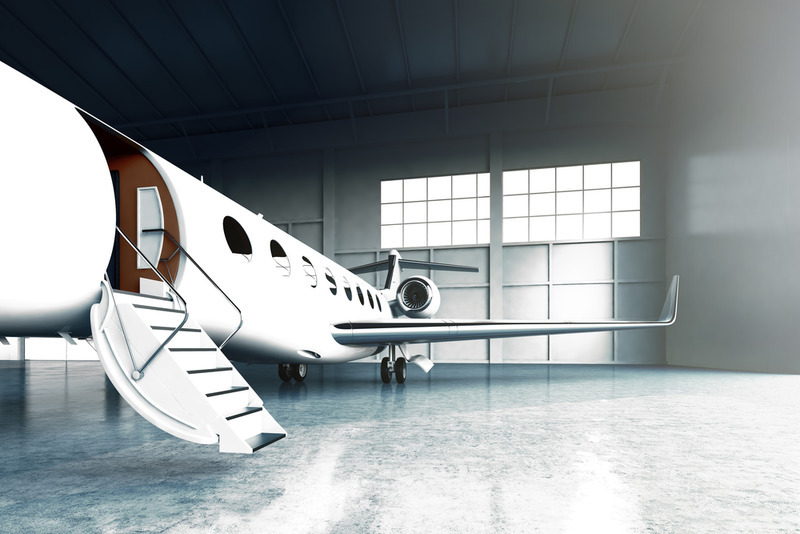 In this blog, we’ll explain exactly what airworthiness means and why you want one of these certificates for your aircraft. Beyond that, we’ll get into right kind of certificate is right for your particular aircraft. Then, we’ll show you how you can get this certificate (as well as many others) through our site. This certificate is a bit different than your registration. 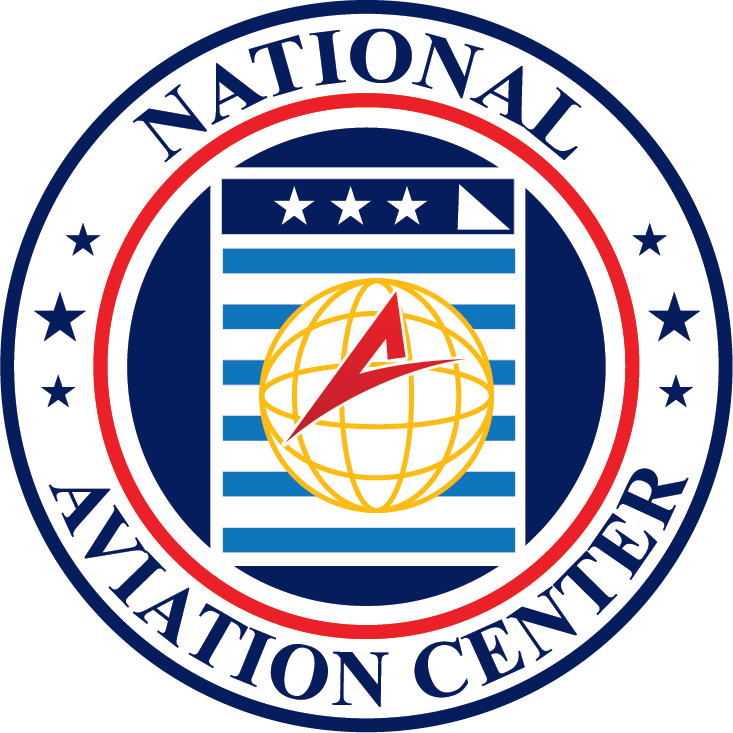 This certificate is an FAA document. It grants you the authorization to operate your aircraft in flight. It doesn’t give you the nationalization that registration can. You can apply for this kind of certificate if you’re a registered owner of an aircraft or if you’re an owner’s agent. So, if you’ve already gone through the process of getting your initial aircraft registration, then this can be the next step. Not to skip ahead, but if you go to our site, you’ll see that there is more than one kind of airworthiness certificate that you can get. You can get a “Standard” one, or you can get a “Special” one. It’s important to note that this isn’t the case of an “upsell” or anything like that. You aren’t getting a better deal or something by paying for the “Special” one. Instead, these are kinds of certifications that only fit certain aircraft. So, the “Special” might not be right for your aircraft, or the “Standard” may not be the perfect fit. 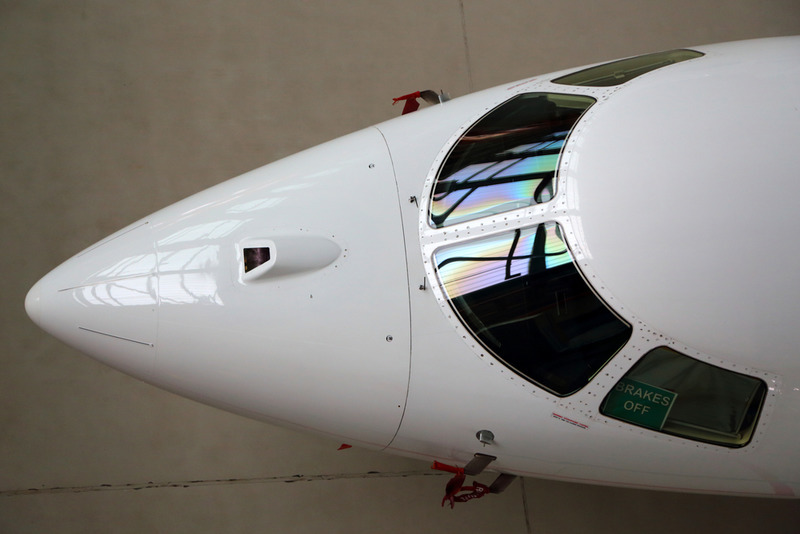 Standard certification for airworthiness is, well, what it sounds like. This is the one that most aircraft get. This covers many different kinds of aircraft. For example, it cover those that are considered “normal,” as well as “commuter,” “transport” or “utility.” It’s important to note that “Standard” covers even some forms of aircraft that we might think of as special or unique, such as an “Acrobatic” aircraft, or even “manned free balloons.” Some other classes of aircraft are considered “Standard” as well. Unlike your registration, you don’t have to get your “Standard” certificate of airworthiness renewed each year. In fact, it lasts for as long as the aircraft meets its approved type design. Another places that you’ll find “Special” designated aircraft are those that are considered “Experimental.” These are all the aircraft you’ll find used for crew training, exhibitions, development, research, market surveys, air racing, and that kind of thing. Many amateur-built aircraft, or light sport aircraft or aircraft built from a kit come under this heading. In fact, there’s a whole “Light Sport” area of the “Special” category. We understand that this can all be a bit confusing. If you have any question about what kind of certificate for airworthiness that your aircraft should get, don’t hesitate to ask us. Of course, once you figure out what form of certificate is right for you, come to our site. There, you’ll find the appropriate link for your certificate right on our page. Once you click on it, you’ll want to fill in all of the information. We did everything we could to make our site as easy to use as possible. As you can see in the middle of the form, there’s a lot of information to fill in that you may not have right on hand. What many of our customers do is: they open our site on their phone or other mobile device. Then, they can search for the appropriate documentation to get all of those names and numbers with the site loaded on their phone already. That way, they don’t have to write all of the info down just to later type it into a computer. Whenever possible, we try to eliminate steps for our customers. Be sure to click which type of certification you would like for your craft. As you can see from the top of the page, you’re one-third of the way done already. As people who have been dealing with aviation documentation for years, we figured the last thing anyone should have to deal with is documents that are hard to understand. Get your airworthiness (or other certification) through our site by calling us at (800) 357-0893 or clicking here.